Max studied Advertising and Marketing in Bristol before moving to London in 2008. 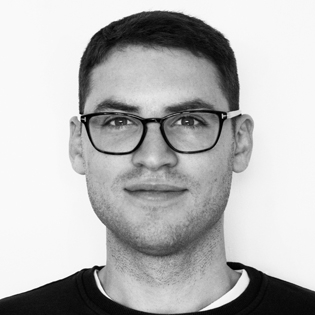 With 10 years’ recruitment experience, the vast majority within the creative industry, Max has worked with a range of the UK’s top agencies and most innovative brands. 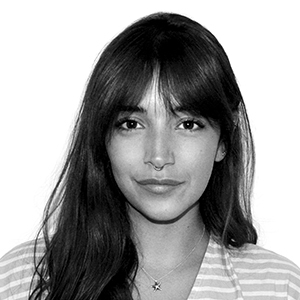 He recruits across Client Services, Project and Production Management as well as studio roles. Max is passionate about the people he represents and his clients. He’s also excited about building Neko into the top creative recruitment agency and further developing the agencies great reputation. When not at work, Max loves spending time with his family and young daughter. 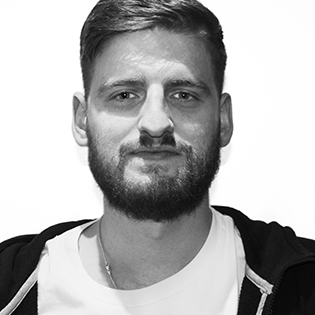 Jack is an experienced creative recruiter, who has worked on behalf of a number of top tier advertising, integrated and design agencies. He loves getting to know the people he represents and building long lasting relationships. Jack prides himself on his commitment to his clients and is often found burning the midnight oil trying to help out; he is equally committed to the development of Neko as a brand in the creative space. Outside of work, Jack is an avid Birmingham City fan, enjoys a gym visit or two, and is happiest when he is with friends, family, and wife Jen. Josh is an experienced creative recruiter. Having come from a digital focused background, he is now covering creative as a whole, both on a permanent and freelance basis. He has had the pleasure of working with global advertising agencies, through to some of London’s most innovative digital agencies. The most rewarding aspect of Josh’s job is helping someone get a job they love. If you are ever stuck for a restaurant in London, ask him….. he knows them all! Josh is also partial to a love for Techno, and is our resident music guru. 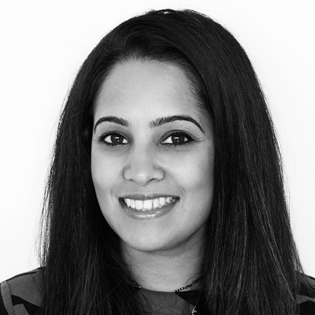 Mandip is a highly experienced consultant with over 10 years’ experience recruiting digital production professionals at all levels. During that time Mandip has worked on behalf of worldwide brands, some of the most progressive digital agencies through to well-known production houses, building an amazing network of freelance and permanent digital specialists along the way. Mandip is known for her integrity and knowledge of the industry. When not at work Mands is busy being a young Mum and squeezing in as many holidays as possible with her Husband and daughter. .
Daisy is part of Neko’s creative unit. A former account handler from the branding + retail space, Daisy works with designers & creatives across discipline, from branding boutiques to advertising networks. A feature of how Daisy represents people is to build a genuine relationship, which rests on getting to know designers and building a relationship that’ll last. When getting to know Daisy, you’ll know she’s allergic to dust (we know!) and is partial to live music and spending time in her native Brighton. Vinnie is the absolute star of the show! Our office dog who brings fun and love to everyone in the team, not to mention pinching everybody’s lunch. He warmly greets anyone popping in, so if you love dogs, come by and say hey to the little man.